It’s been a busy few weeks for Kevin with baseball on August 10th and 24th(with Chris Kelly driving), dinner at Firebirds on the 8th with Joe Senior, Kathy Perkins, and nurses Chris L. and James, lunch at Duffers on August 1st with Joe Senior, Christina, the nurse, and Kevin’s Tball coach and buddy Bill Burland, a picnic in South Jersey hosted by one of Kevin’s Magee nurses where Kevin caught up with several of the nurses and staff who took such great care of him at Magee. He went to the picnic with Joe Senior and Jenn, his nurse for the evening. Kevin got to stay at the picnic for well over four hours and really enjoyed seeing Reem, the evening nurse who took such good care of him at Magee, Nia the host of the party and the other evening nurse from Magee, as well as Rey who works part time with Bayada on Kevin’s case. 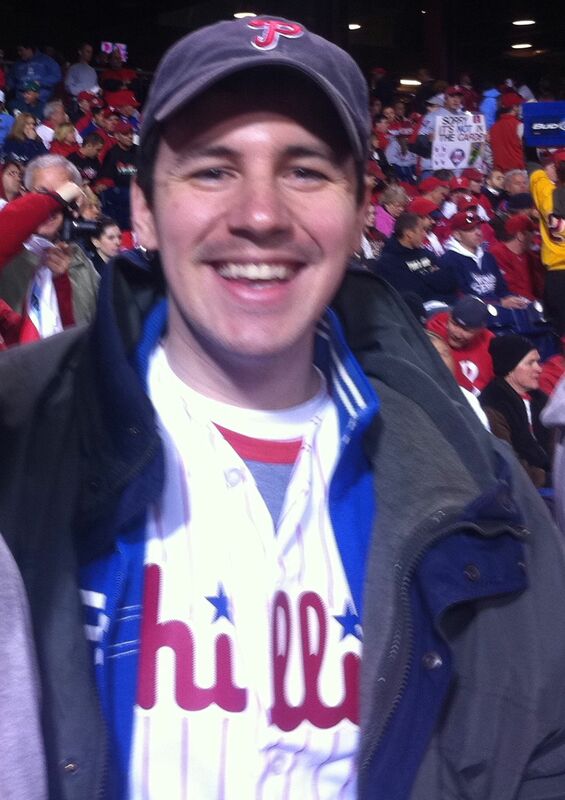 Next up for Kevin are Phillies games on September 14th (four tickets) and September 28th (8 tickets). If you are interested in going to either game let Joe Senior know and we can make arrangements. The new van is large but fairly easy to drive and Kevin is always accompanied by a nurse on all outings. Thanks always for your continued support, it truly makes a difference for Kevin’s continued progress and he appreciates everyone’s care and concern.